I dunno. 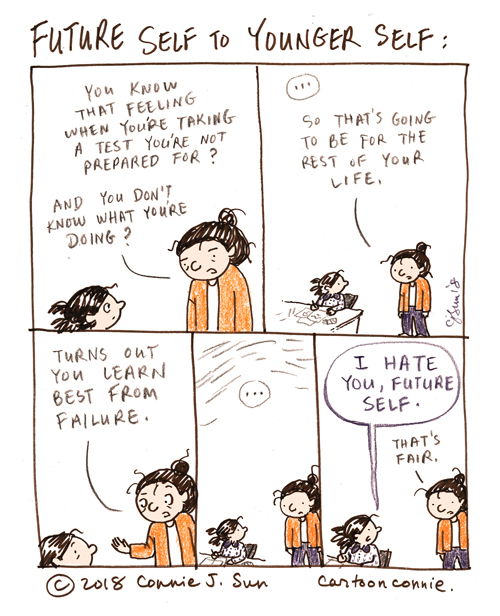 I am the future self of not so long ago. I like me a lot better than I liked her. And I'm sure she'd agree with me.